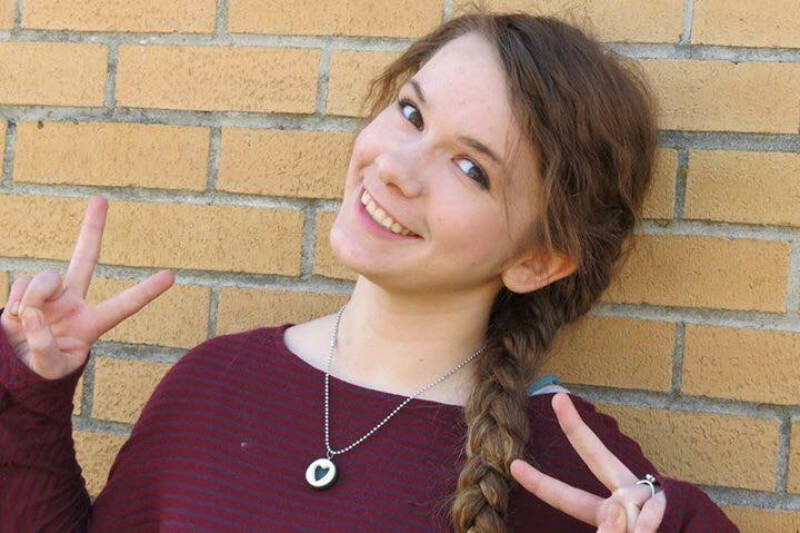 Tragedy struck the Bostwick family today as their daughter, Natalie, passed away at the tender age of 17. She was in a head on collision on her way to work (5/1/17). Words cannot express the heaviness and sadness our community feels for this family. All donations will go to the Bostwick family to help ease some of the financial burden. I'd like to thank each of you for donating to this fund. With your help, we have managed to hit the goal of $10k to help pay for some very unexpected costs for the Bostwick family. THANK YOU all so much!!!! Today marks one week since they lost their sweet daughter and sister. :-( This is heart breaking. I'm going to leave this page up for a little while longer. Please share it again on your social media. Thank you, sweet family and friends. I'd like to express my gratitude for those who have shared and donated to this campaign so far. Thank you so much! My heart aches for the Bostwick family. I'm filled with sorrow for them. Please, continue to share this. It will help immensely.